The STI X Comp is one mean looking truck tire inspired design! Boasting a higher level of strength, this 10 ply rated is built to take the abuse! It's large footprint and multi-angle shoulder treads make massive traction in intermediate to hard terrain and at any direction angle. The advanced two-stage radial carcass provides greater uniformity and balance, and absorbs choppy terrain for superior ride comfort. 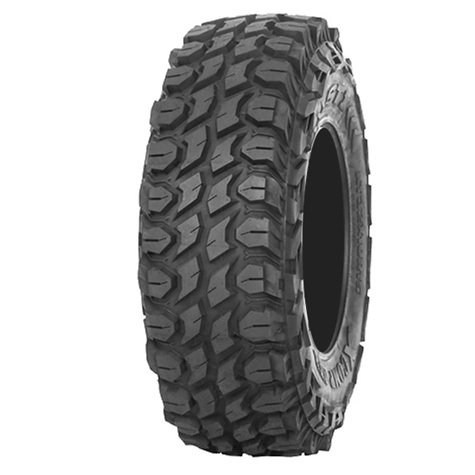 The X Comp's heavy duty steel belt plies increase durability and a super deep rim guard defends wheels from abuse. 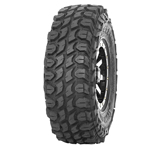 If you are looking for a tough, comfortable, high mileage tire - check out the STI X Comp ATR.